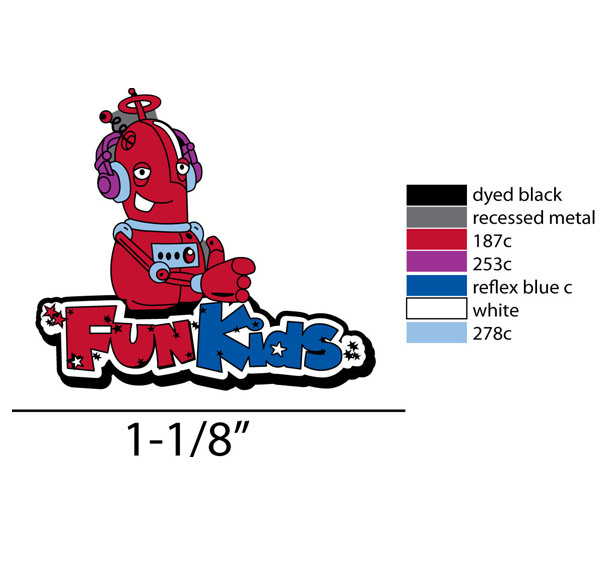 We supply free artwork to your design. 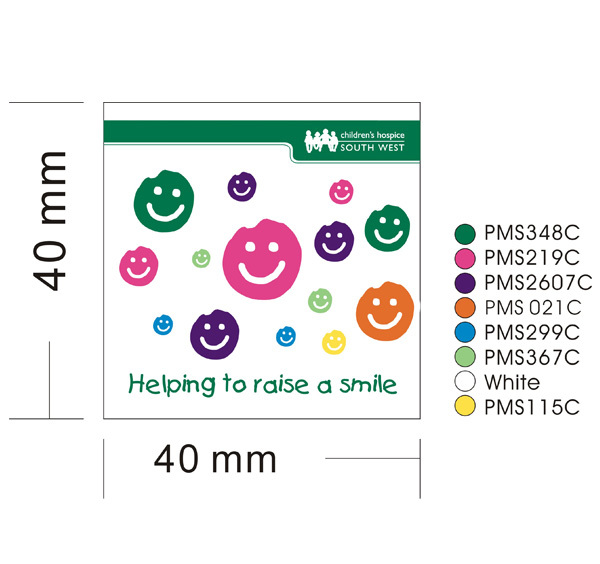 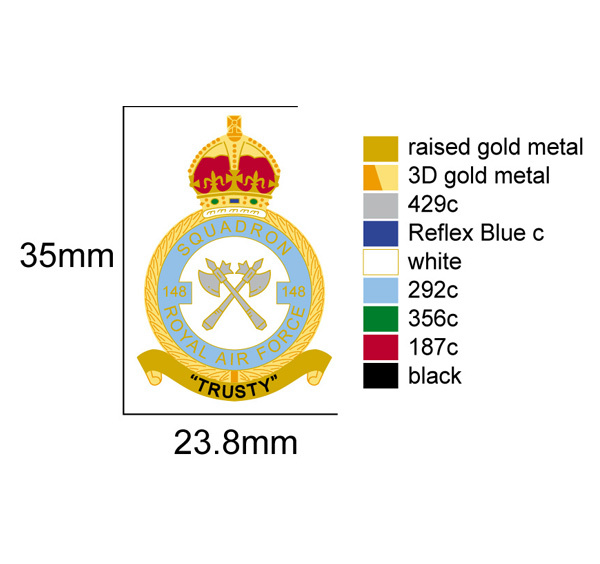 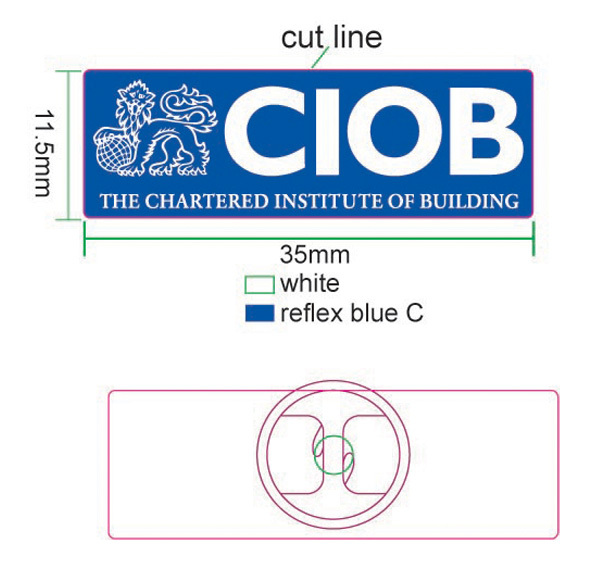 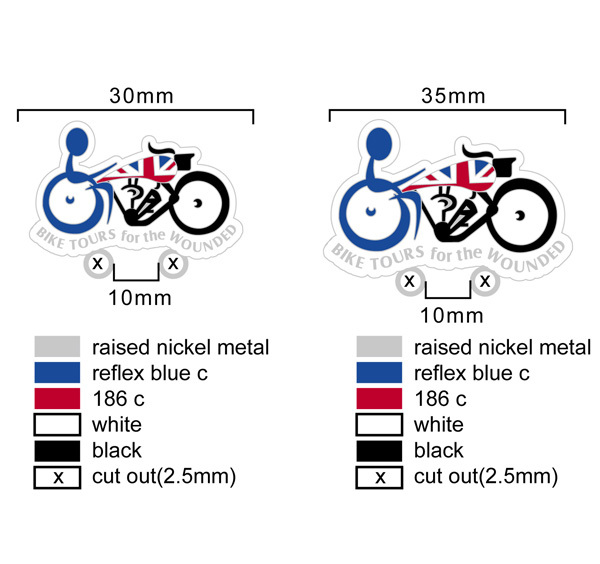 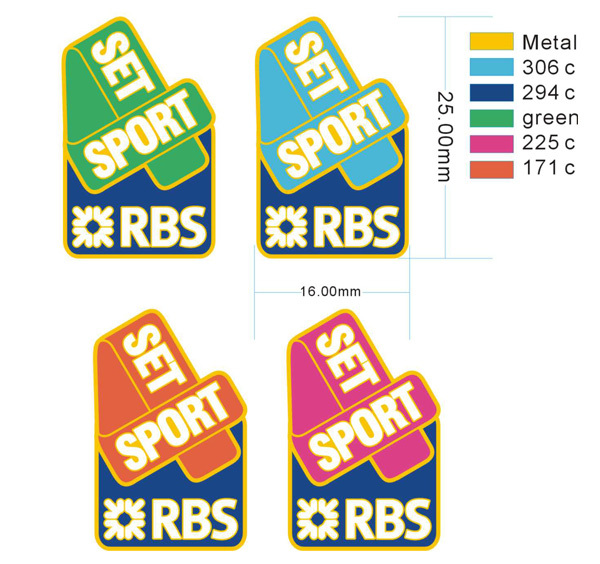 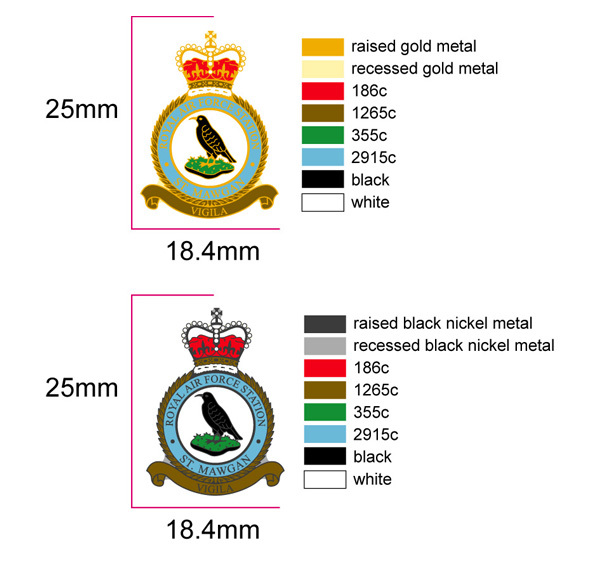 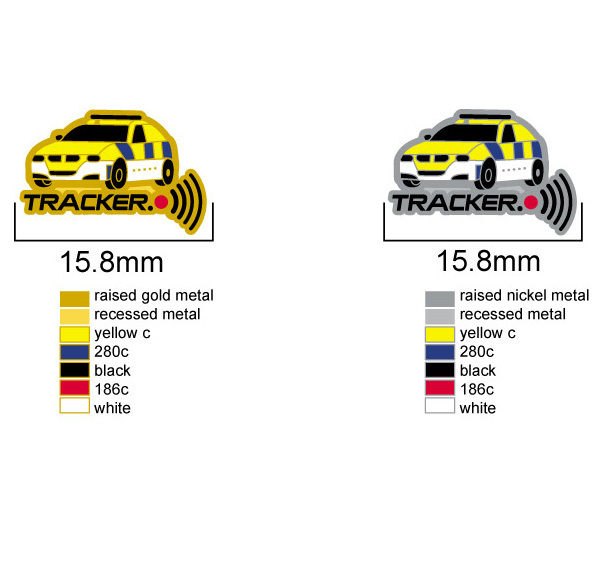 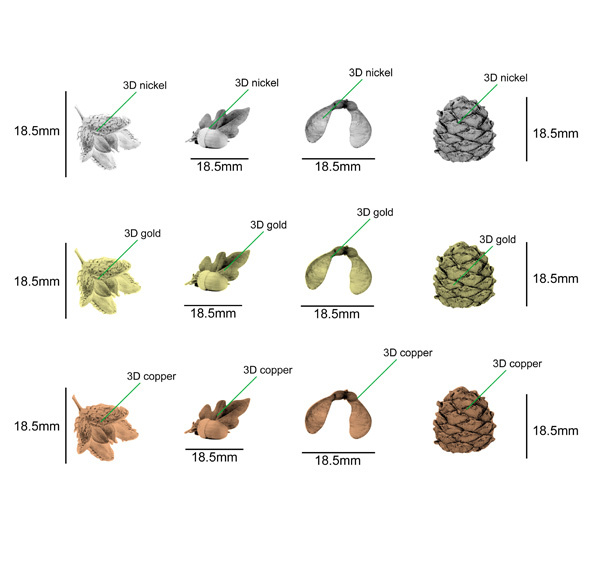 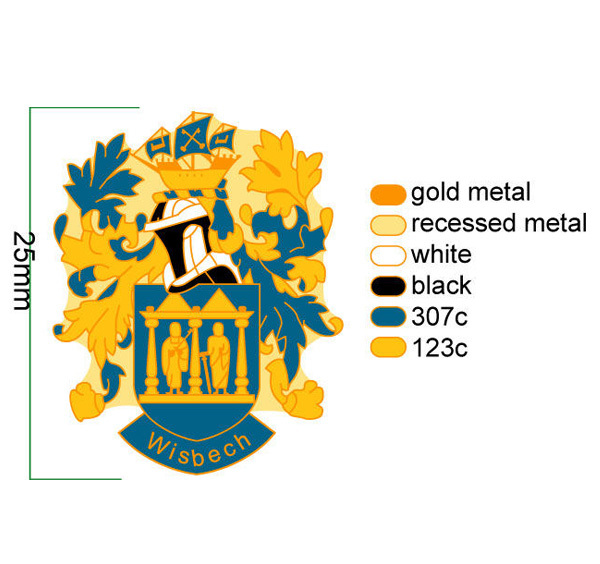 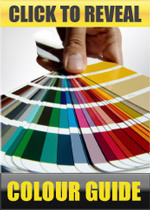 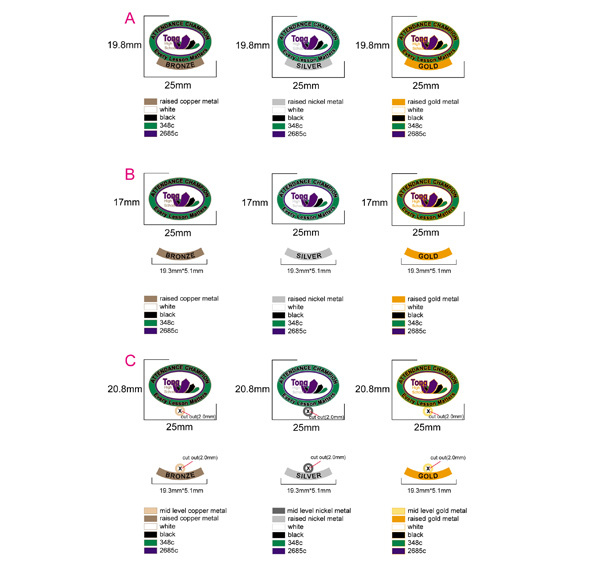 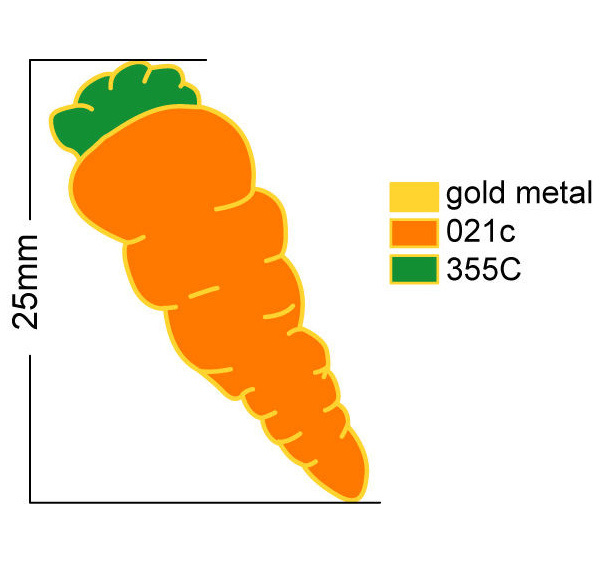 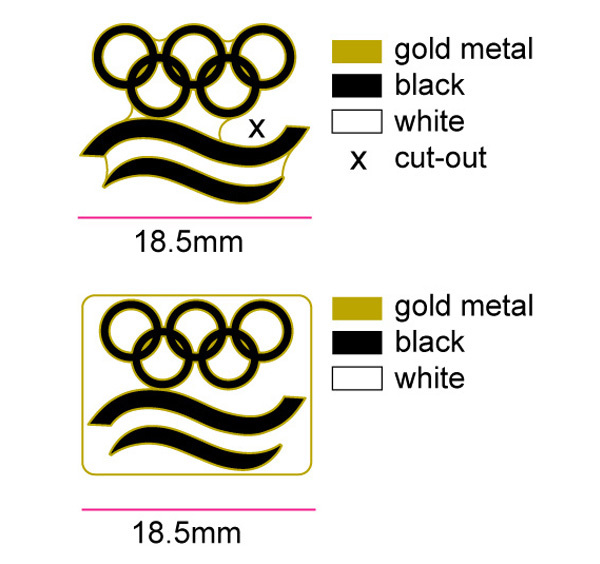 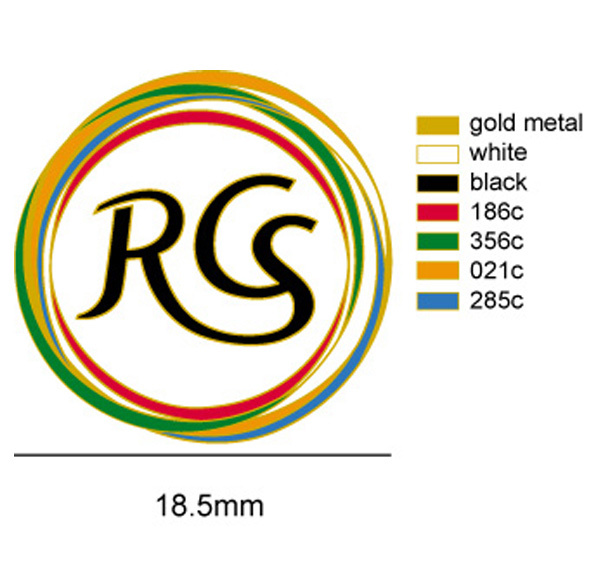 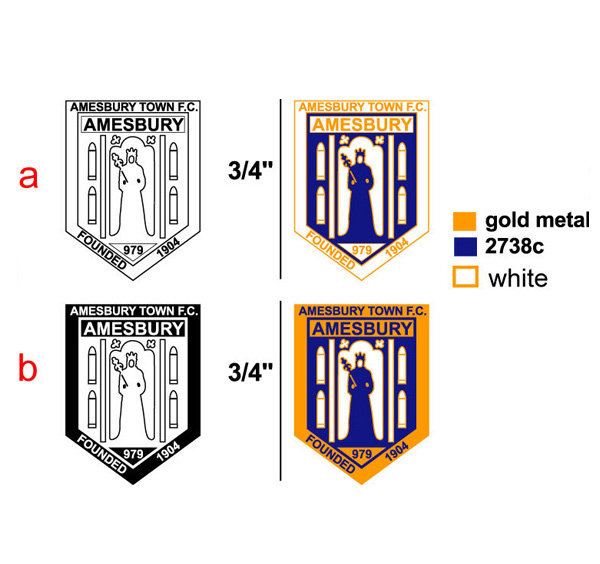 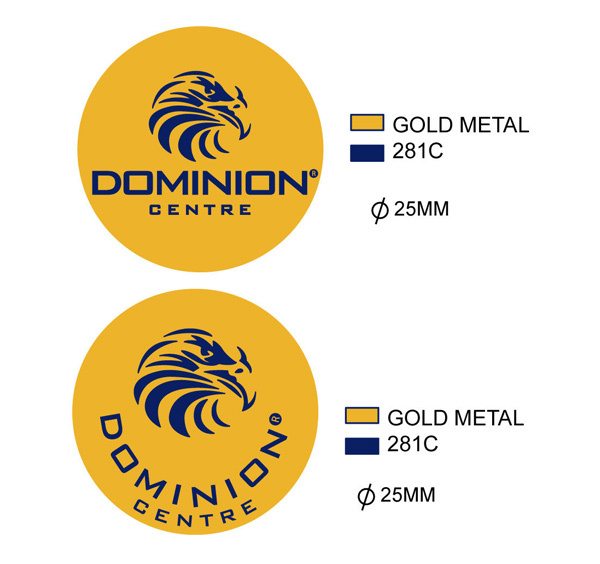 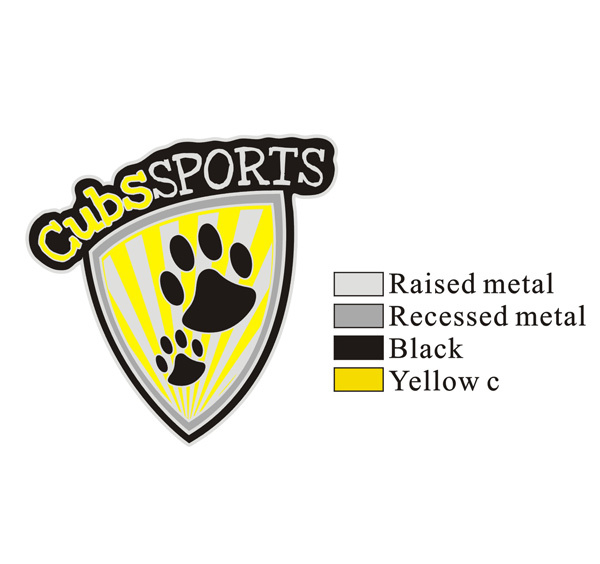 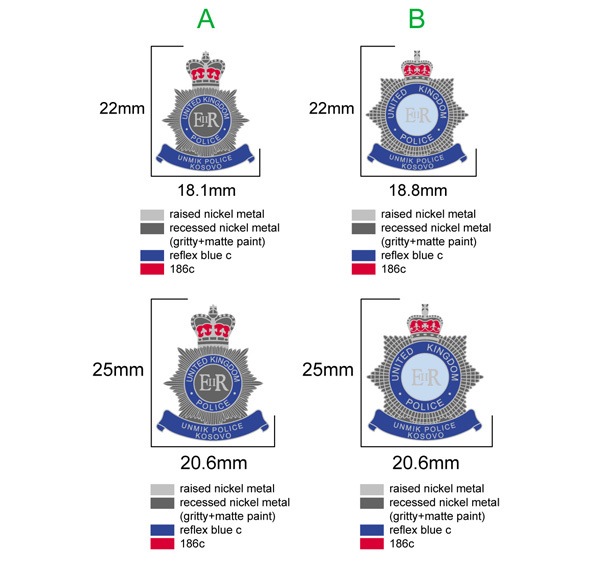 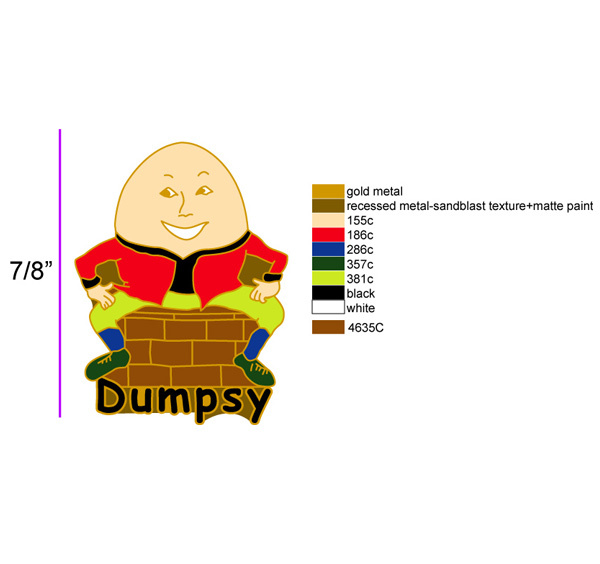 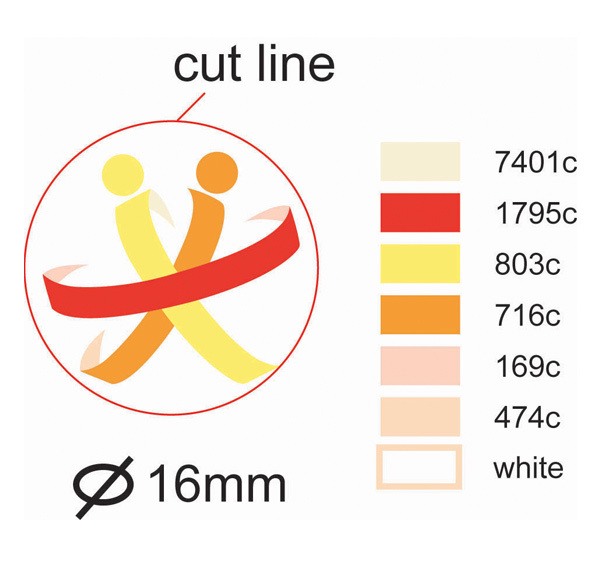 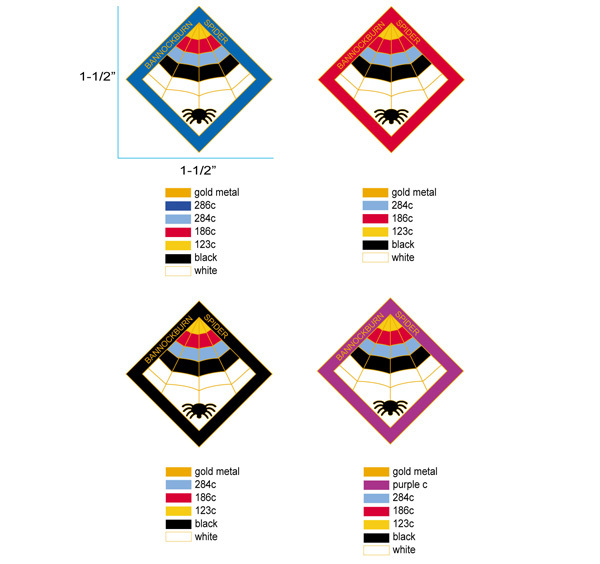 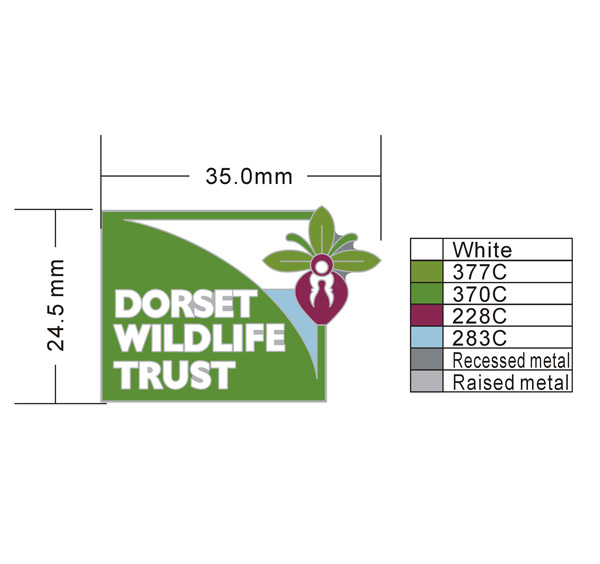 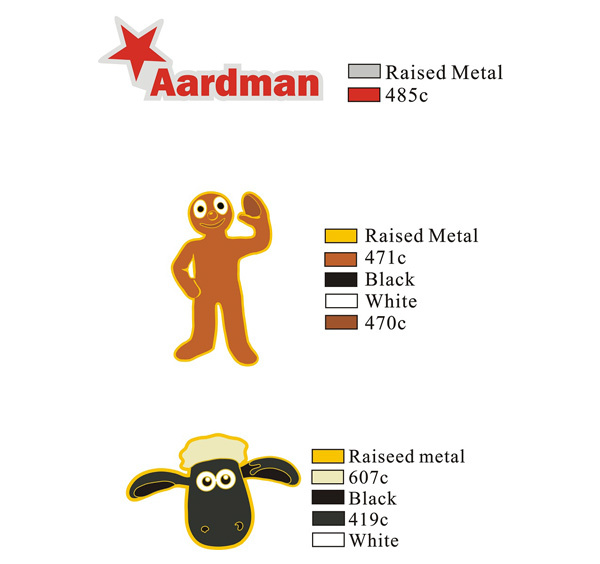 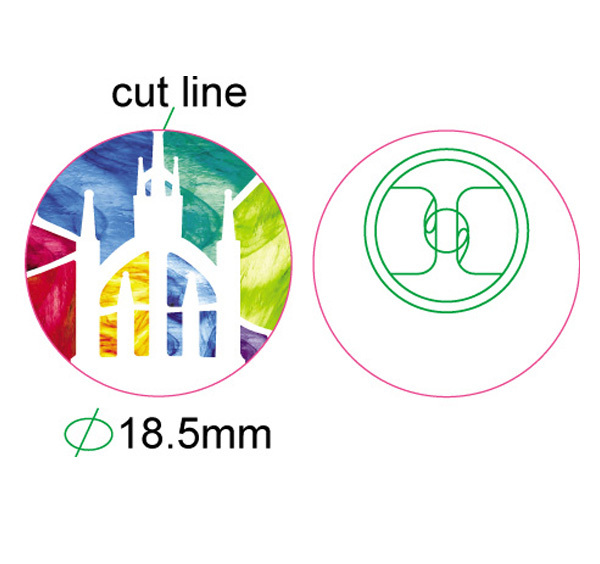 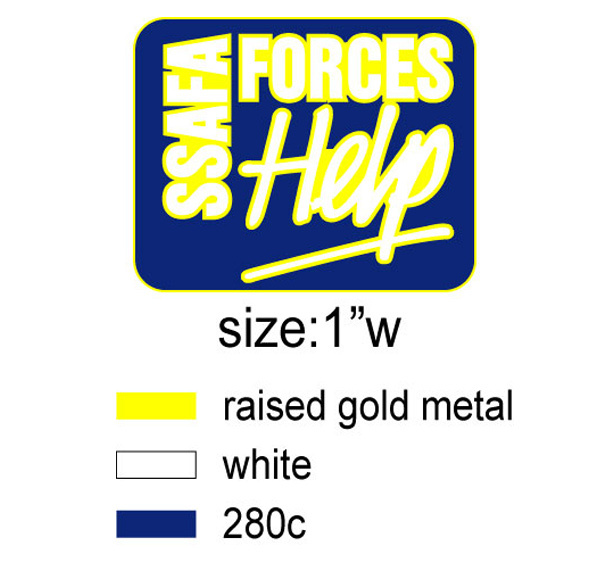 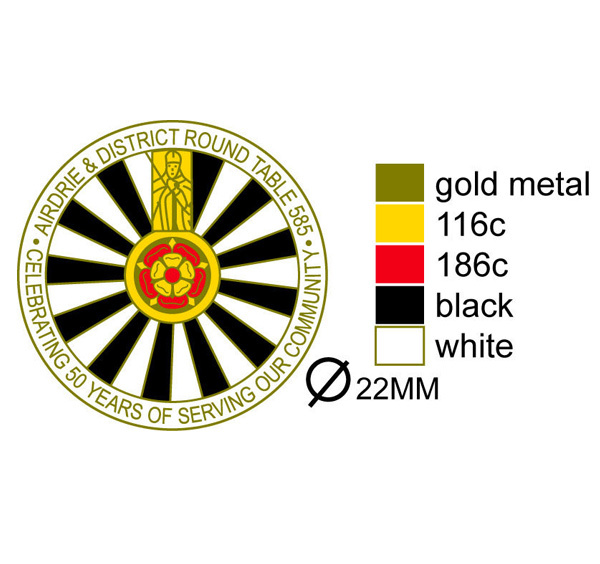 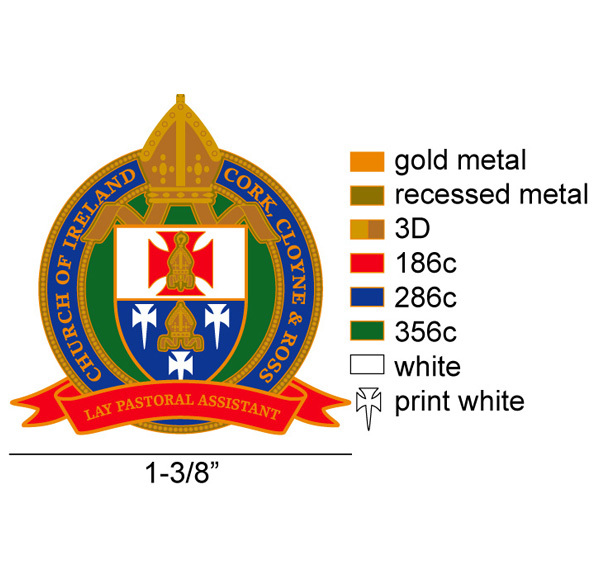 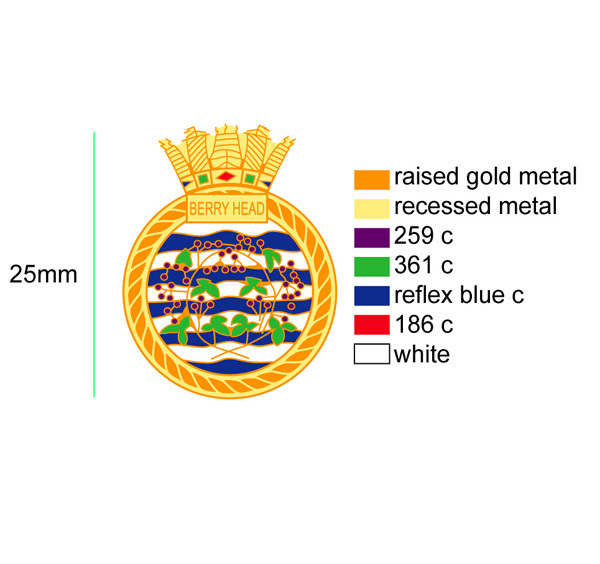 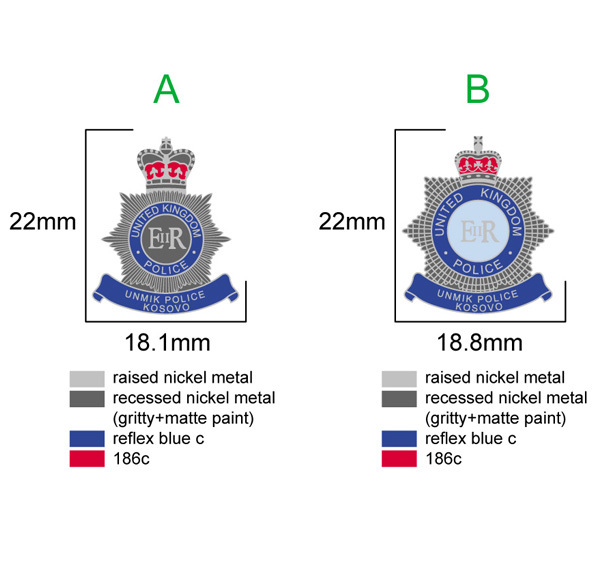 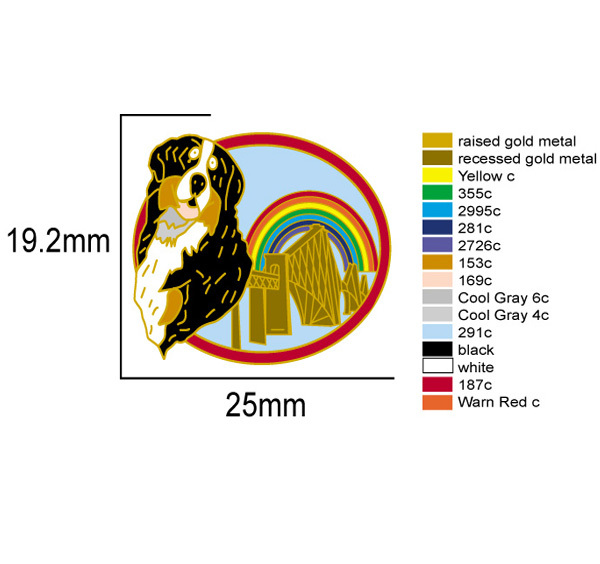 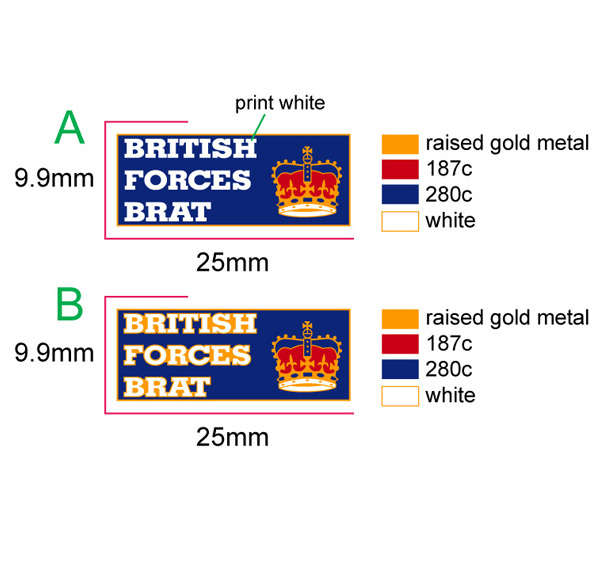 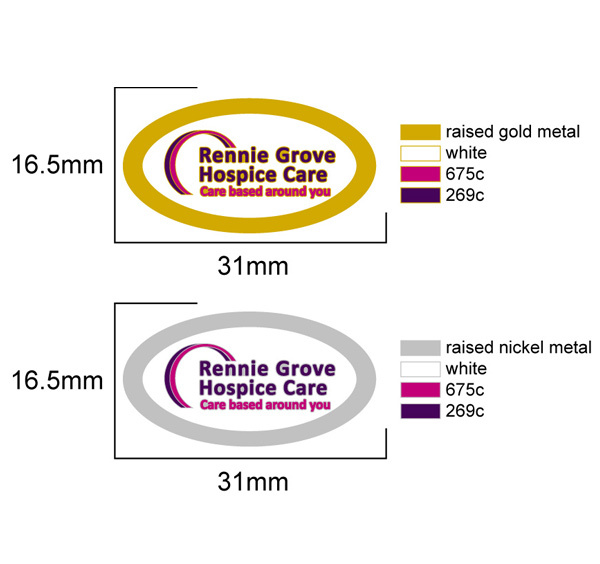 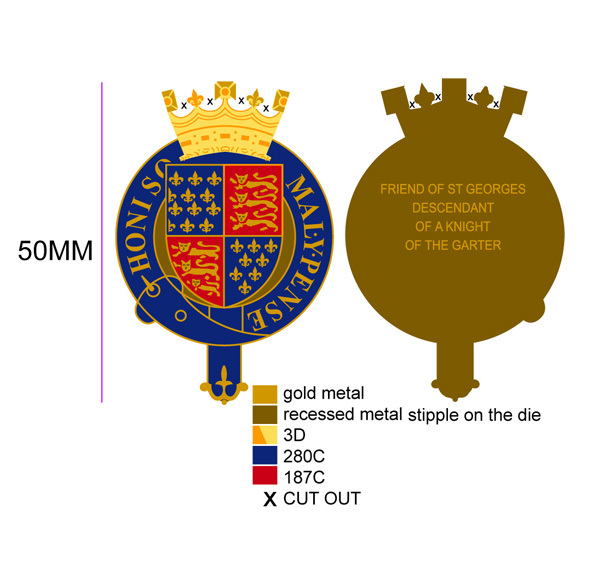 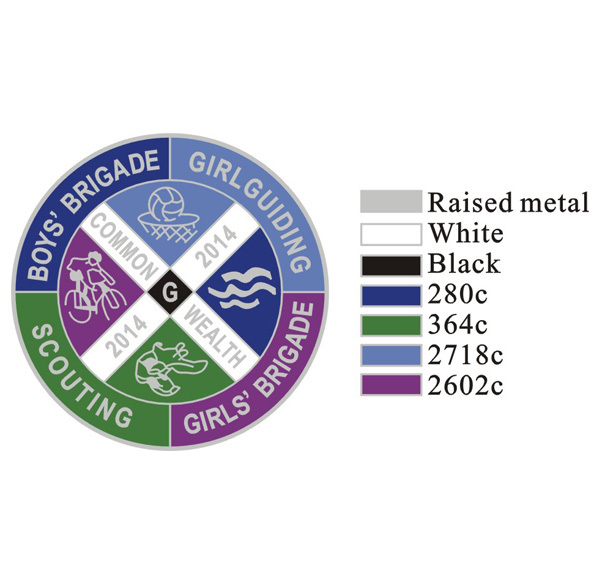 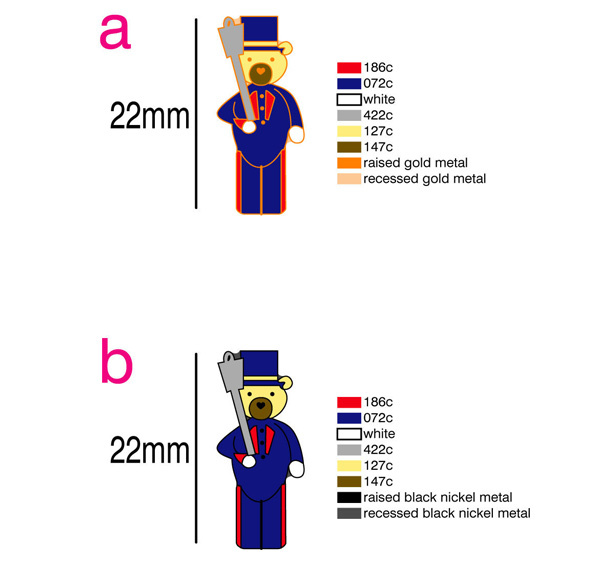 This gives you a visual of your design and colours to your badge. 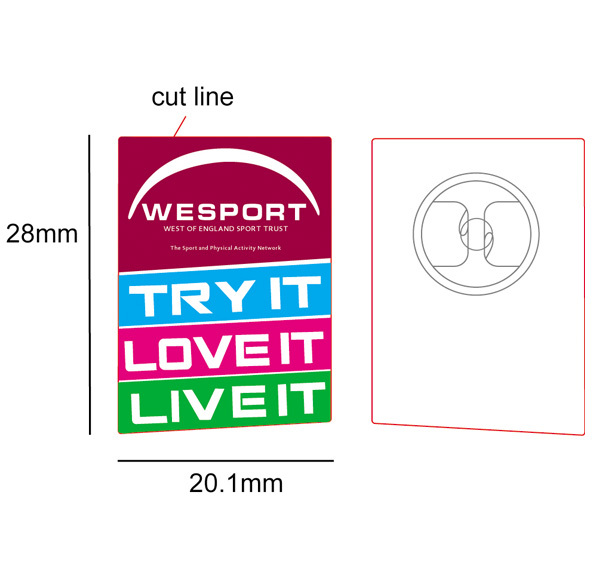 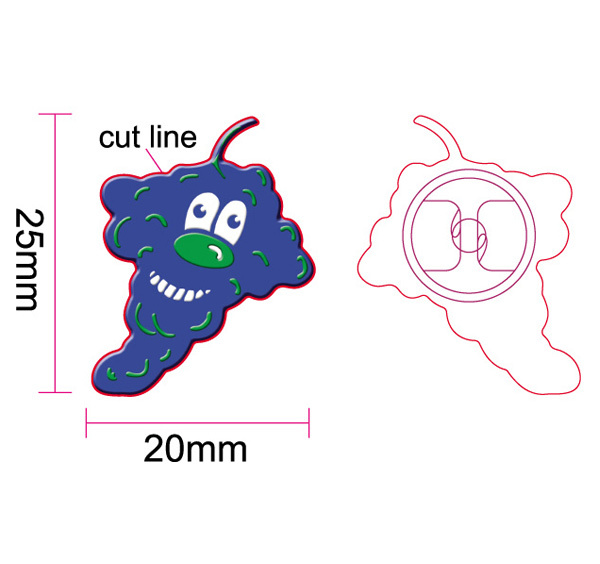 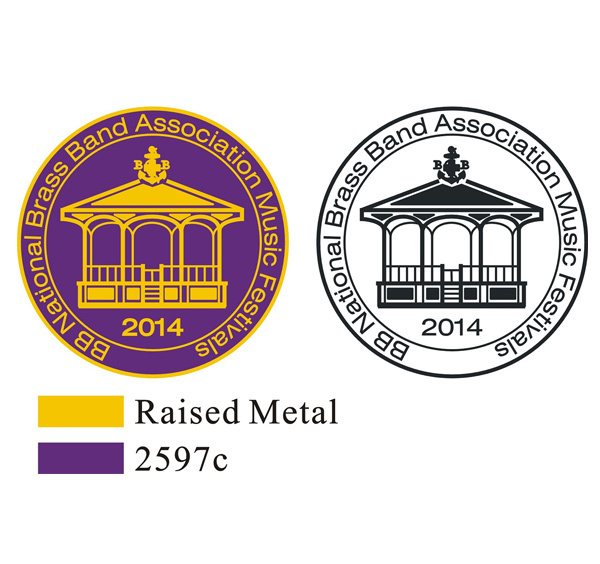 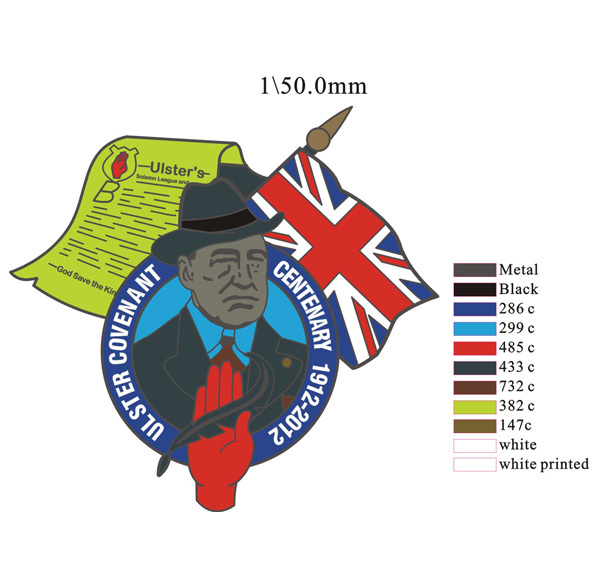 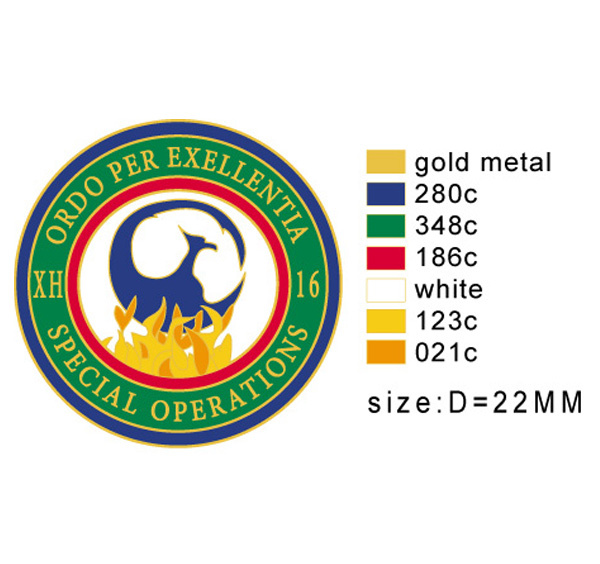 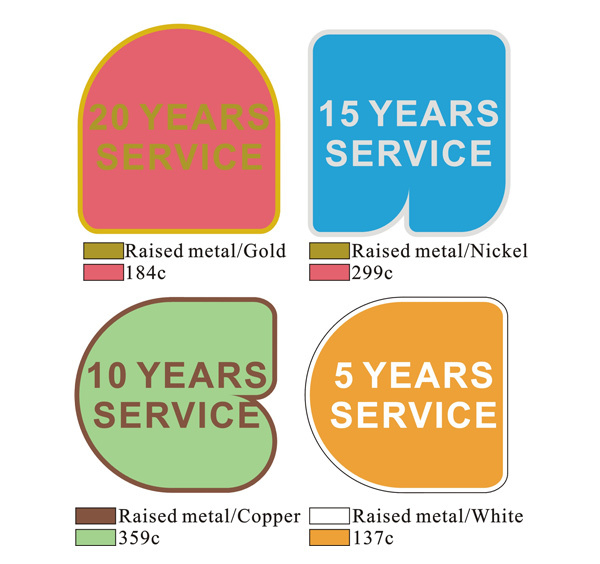 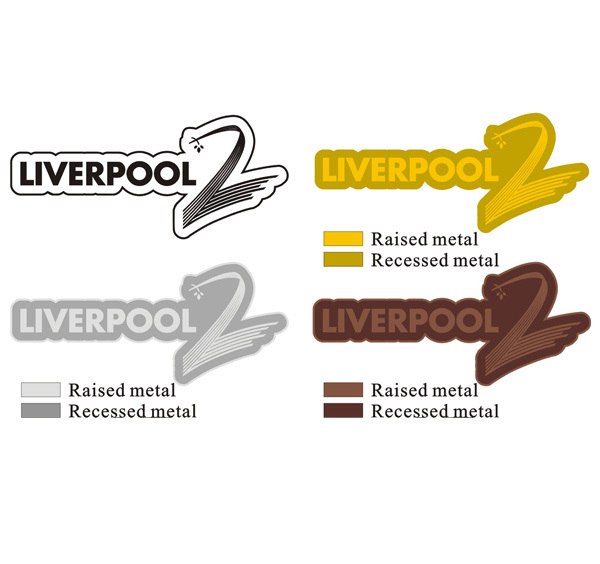 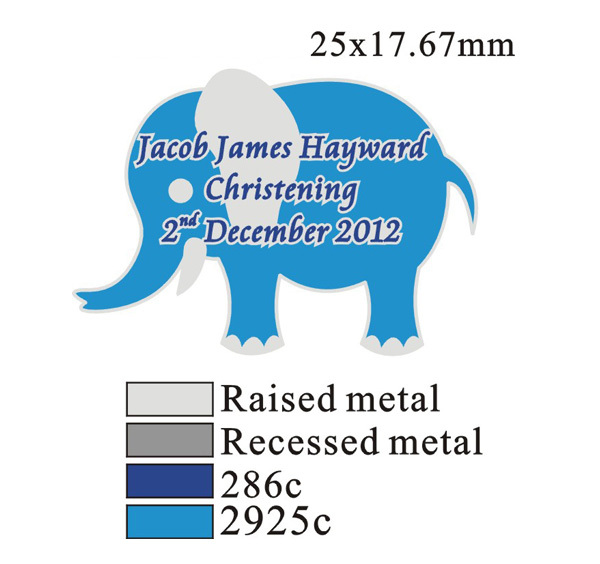 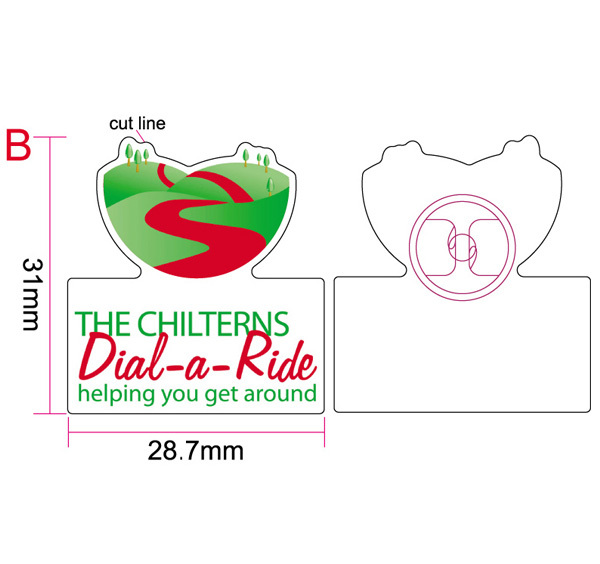 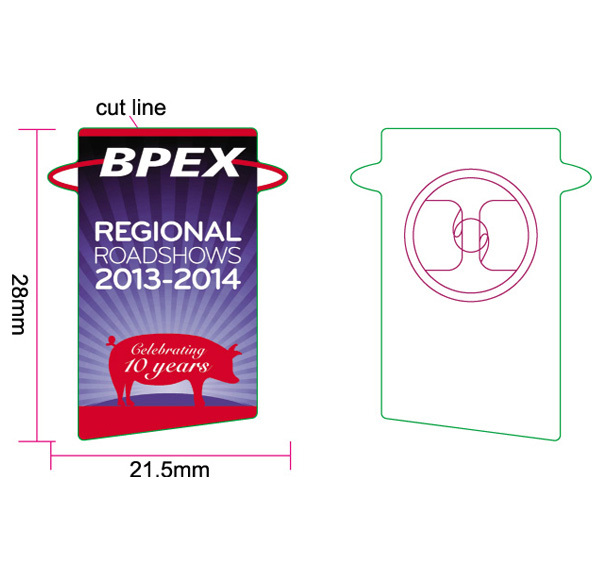 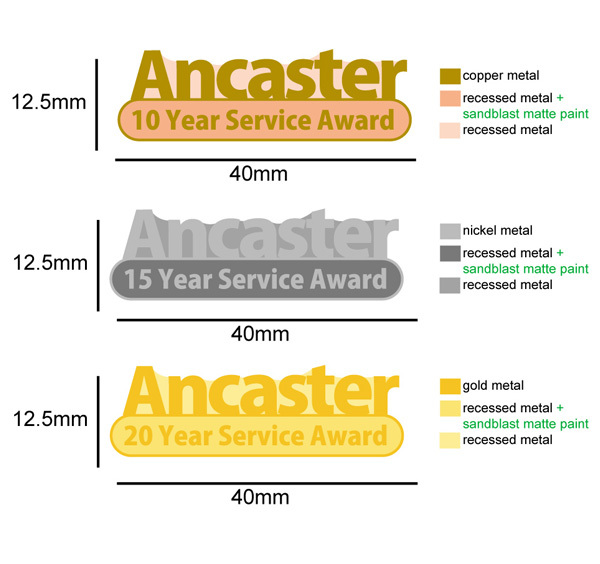 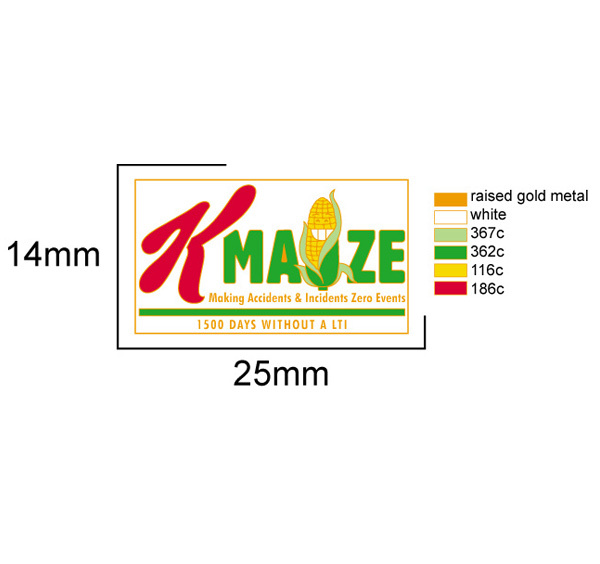 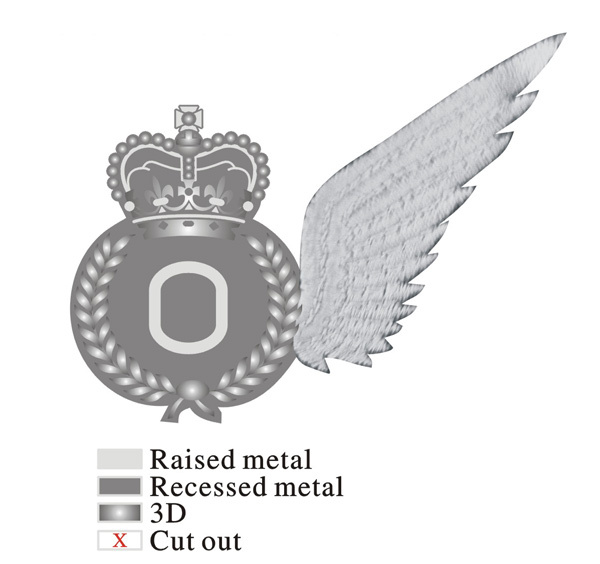 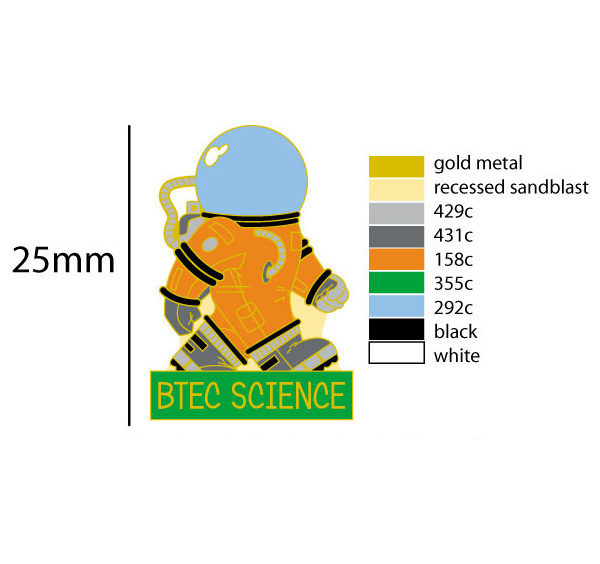 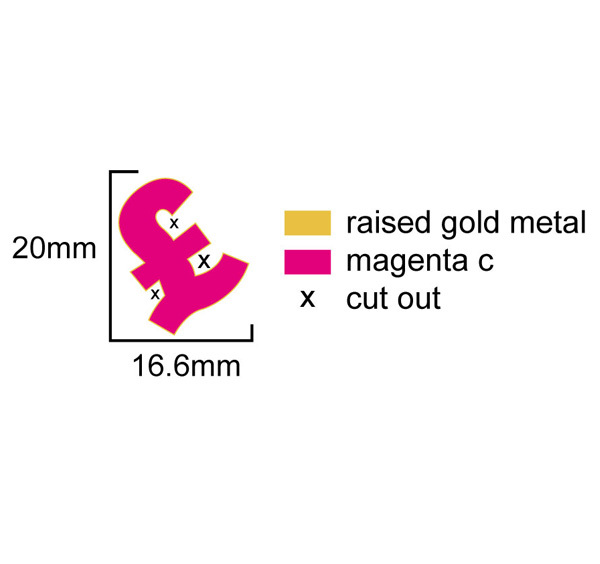 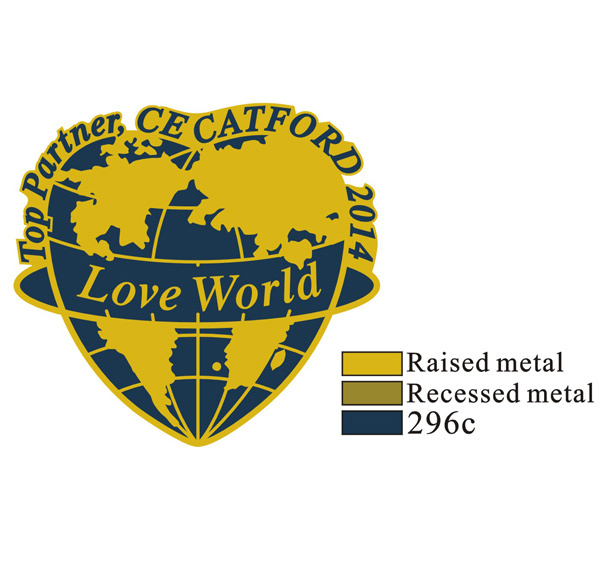 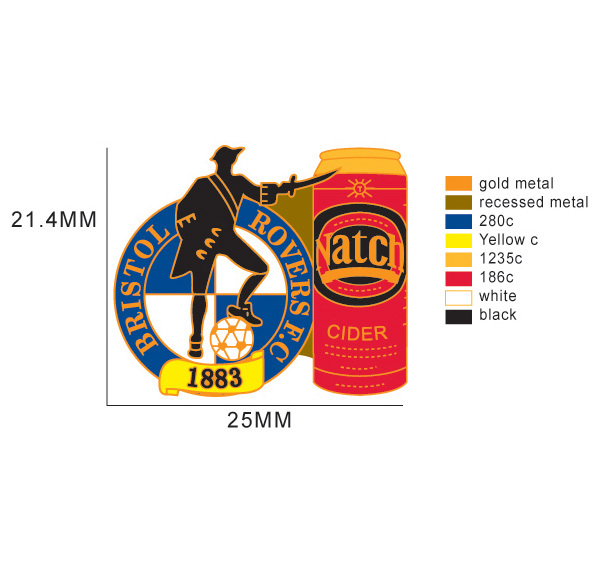 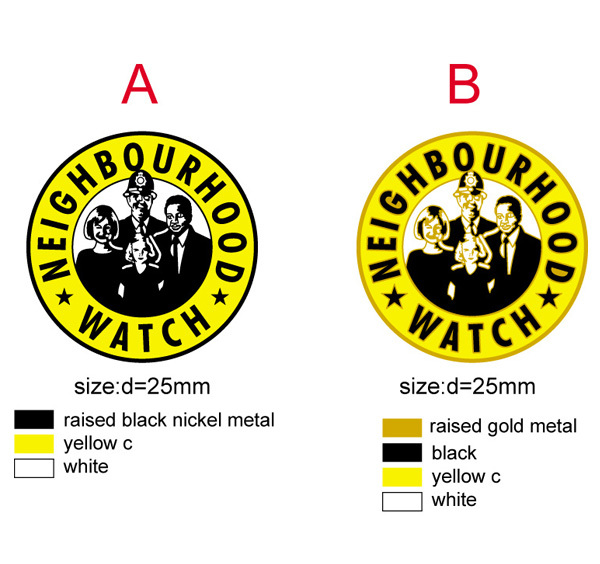 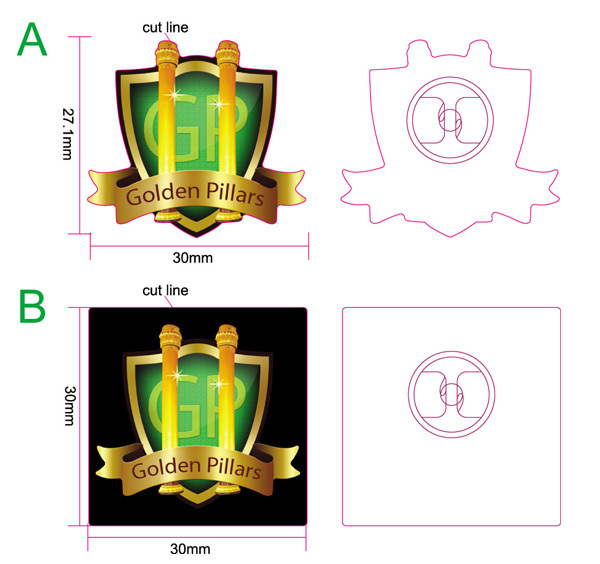 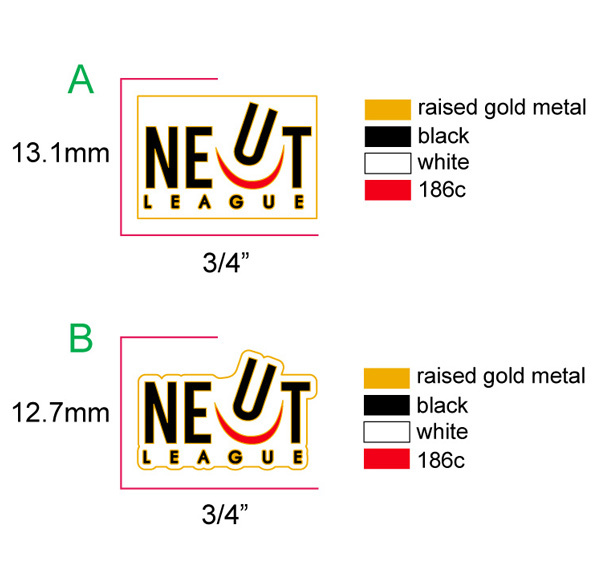 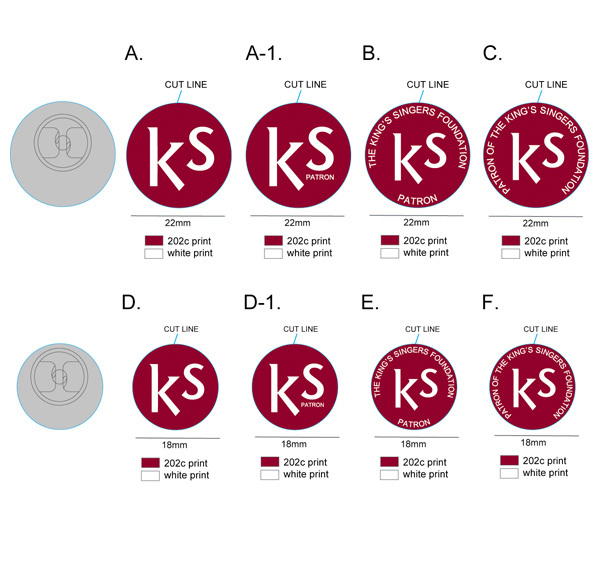 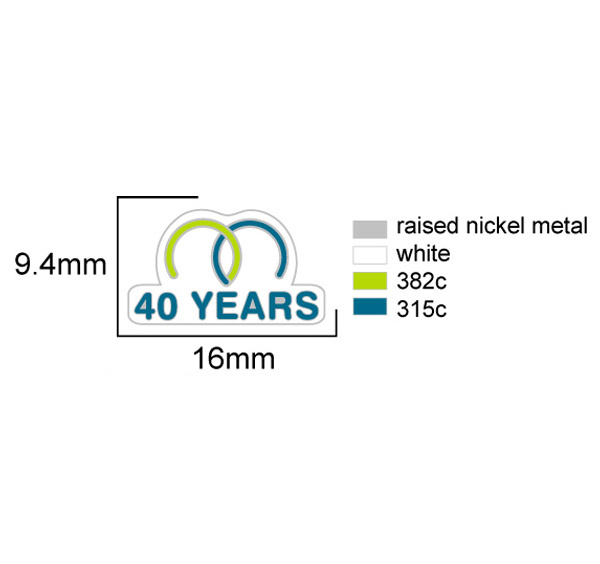 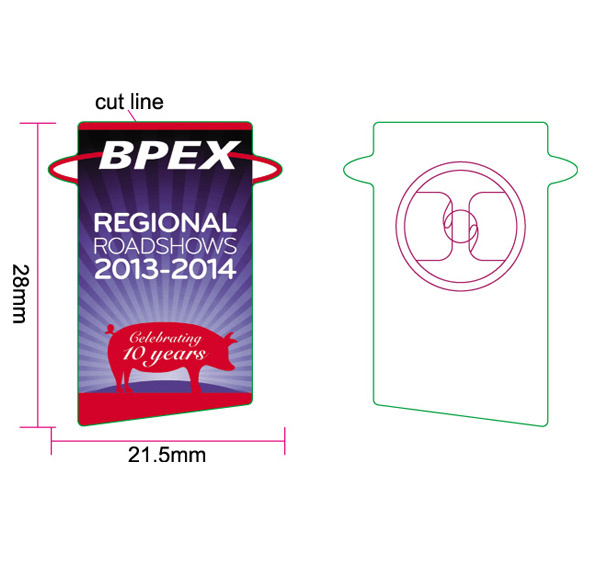 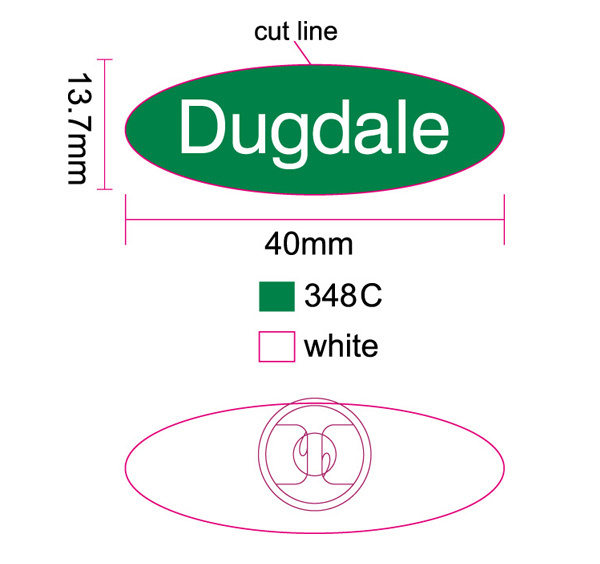 once artwork has been approved we produce your badge from your approved design. 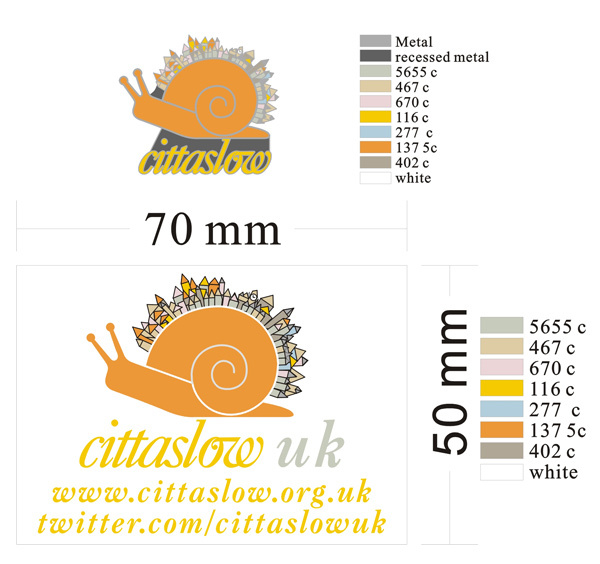 Remember if something needs changing please let us know as changes to artwork are made free of charge.